I have listed a new property at 731 Kenwood Road in West Vancouver. This home is spectacular in every way from the beautiful landscaped gardens with three amazing waterfalls to the stunning interior with hand-painted murals, Venetian plaster & faux painted walls, marble & exotic hardwood floors, extensive exquisite millwork, and crystal chandeliers & fine workmanship. The main floor features a dramatic foyer with soaring ceilings flowing to the dining room and living room defined by striking columns to create a grand entertaining area, music room, family room and nook off a chef's ultimate kitchen. 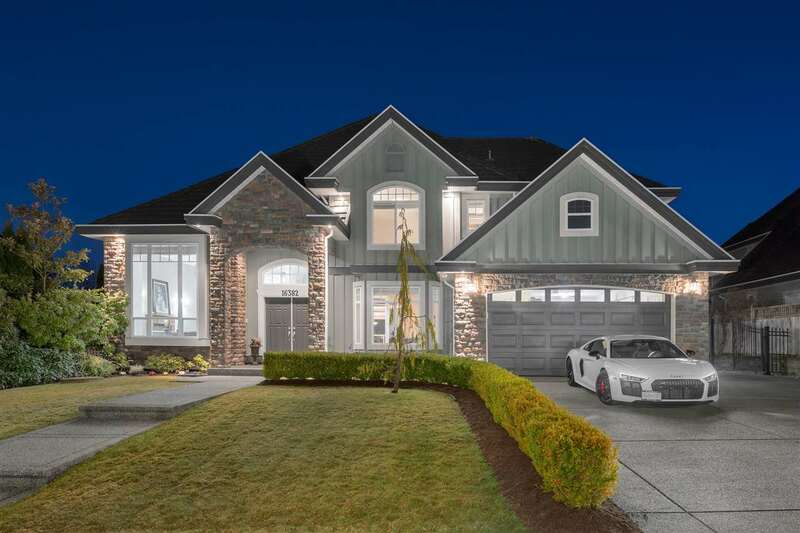 A sweeping staircase leads up to luxury master bedroom and three other bedrooms & down to a large recreation room, theatre, office and another bedroom. To top it off there is gorgeous stone & stucco exterior, tile roof & iron grill work. Care of Sam McCall.